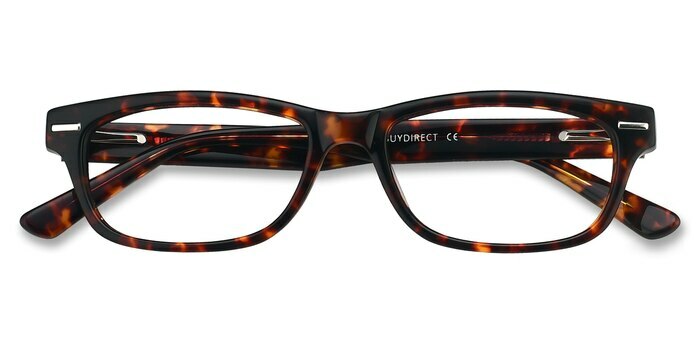 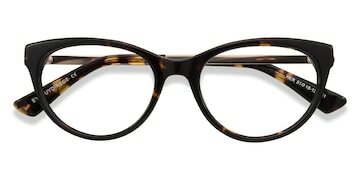 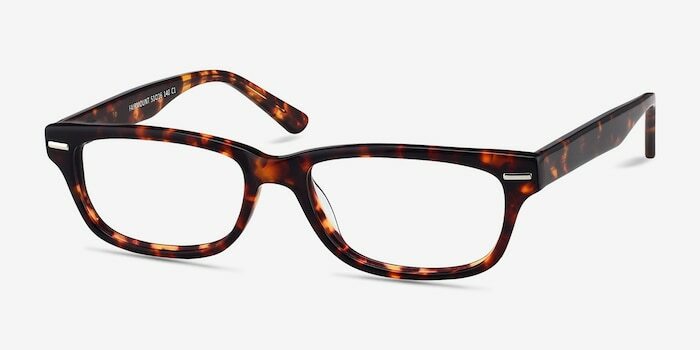 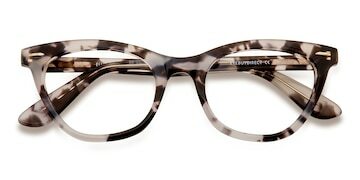 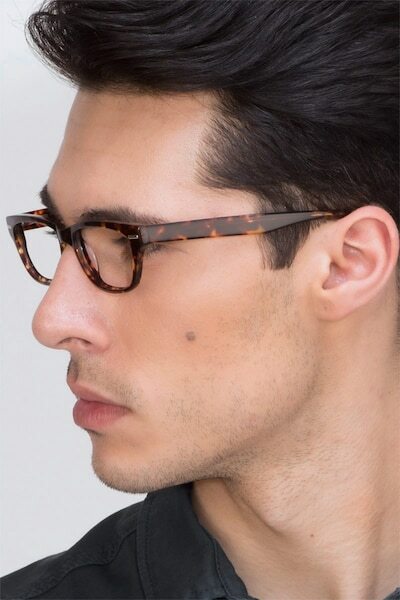 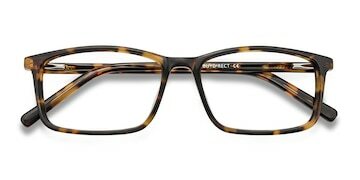 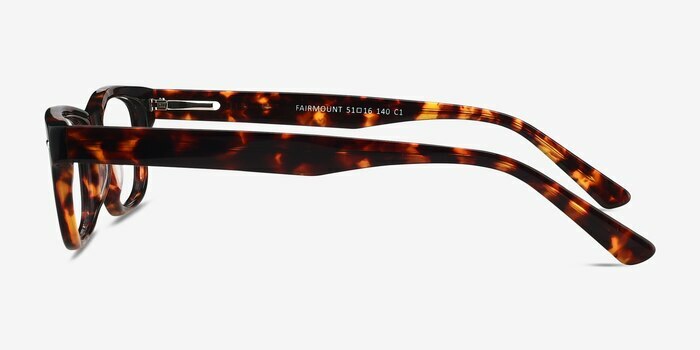 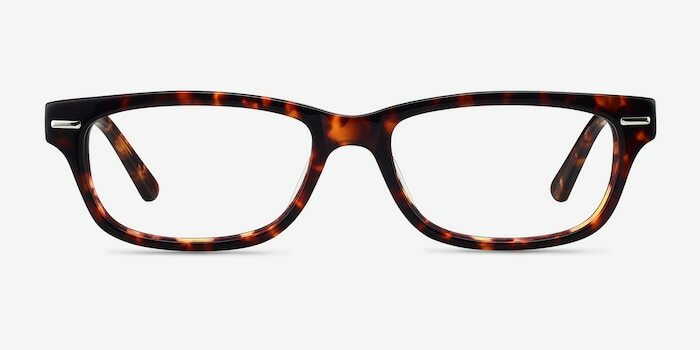 Love the way you look in these tortoise Fairmount eyeglasses. Enhance your professional demeanor with comfortable spring hinges and trendy single corner studs. 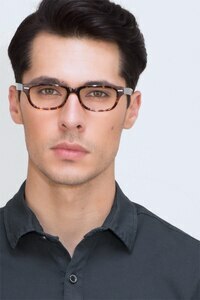 The quality of the frames and lenses are great.